3D Lipo is the ultimate non-invasive face and body fat treatment that leaves you with unprecedented results that are trusted by top UK celebrities, including Amy Childs and Gemma Collins. 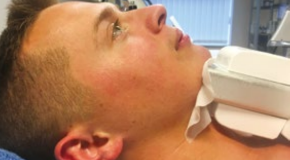 Our wide range of treatments include 3D Shockwave, 3D Cavitation and 3D HIFU. 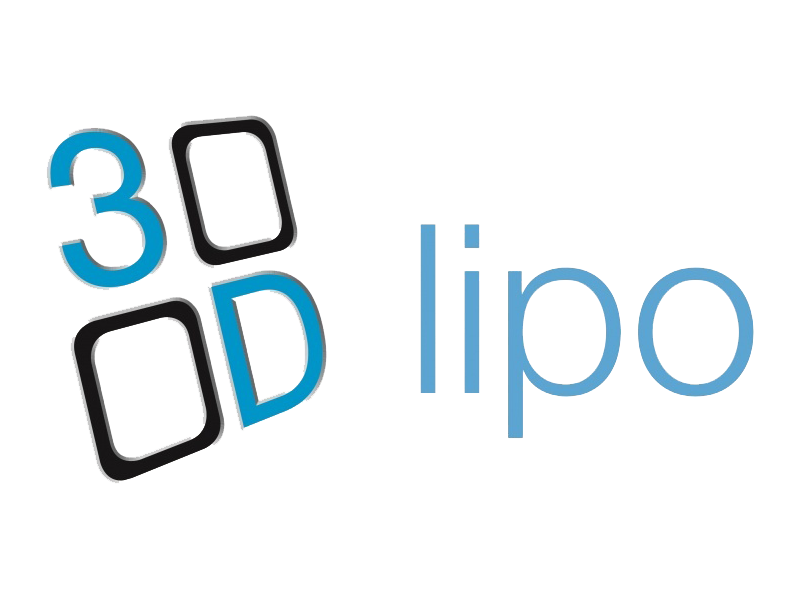 For a full list our 3D Lipo services, see below and book in for your FREE 3D Lipo consultation, contact us today. This treatment is fantastic for overall skin tightening and rejuvenation as well as brow lifting, jowl line lifting, nasolabial fold reduction, and periorbital wrinkle reduction. How many treatments are recommended? One single treatment is recommended and then a maintenance treatment is advised every 18 months. 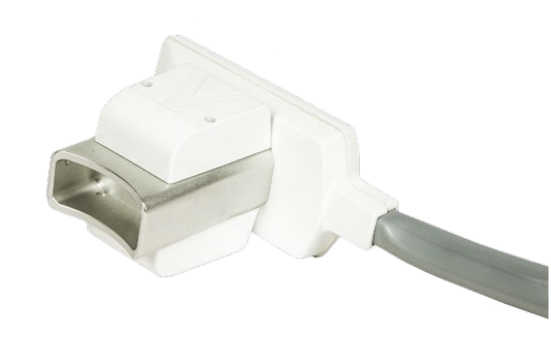 With this nifty new handpiece we are now able to offer 3D-RF for the eye area! This treatment is fantastic for targeting those hard to reach areas such as crow’s feet and brow area giving your skin a tighter, smoother, more youthful appearance. 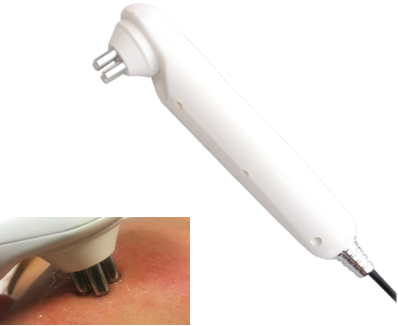 This handpiece can also be used to treat the upper lip area, and those tricky areas around the nose. A typical treatment is 30 – 40 minutes and a course of 6 – 8 treatments is typically recommend to achieve maximum results. 3D- skintech offers a full canopy LED with four colours designed to treat different skintypes. This is a 10 minute treatment making it the perfect add on to any facial.